string(1222) "Resource Centre > Uncategorized > U.S. Department of Labor joined the Public-Private Alliance for Responsible Minerals Trade"
The U.S. Department of Labor has joined the Public-Private Alliance for Responsible Minerals Trade (PPA) in 2017, contributing to the U.S. Government’s efforts to advance respect for human rights among businesses. 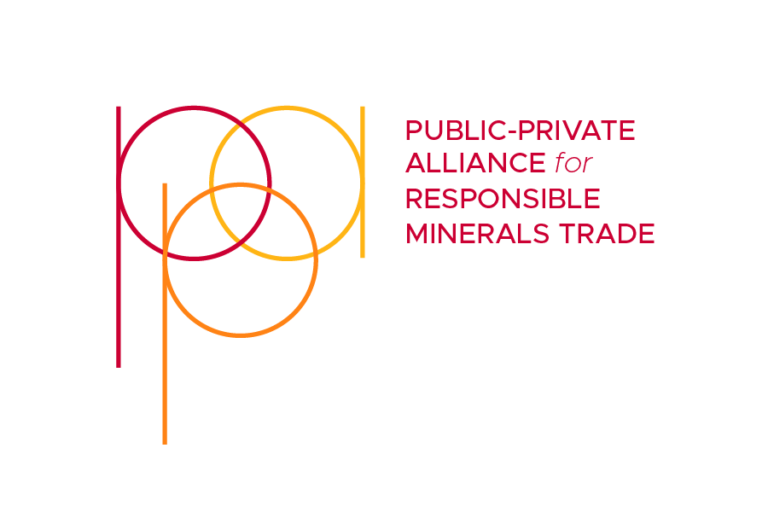 The Alliance is a multi-sector and multi-stakeholder initiative, consisting of thirty members from NGOs, trade associations, and private companies, to support supply chain solutions to conflict minerals challenges in the Democratic Republic of Congo (DRC) and the Great Lakes Region (GLR) of Central Africa. The PPA provides funding and coordination support to organizations working within the region to develop verifiable conflict-free supply chains; align due diligence programs and practices; encourage responsible sourcing from the region; promote transparency; and bolster in-region civil society and governmental capacity. More information on the Alliance, its Members and Governance Committee can be found here.